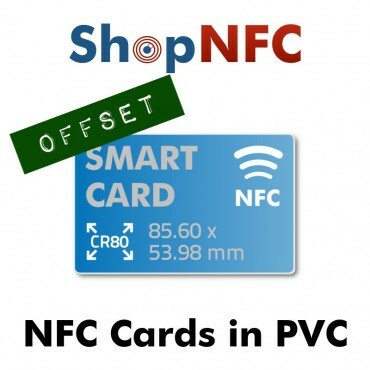 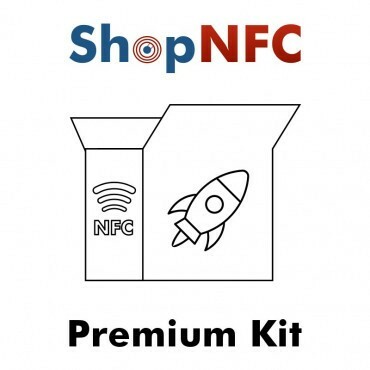 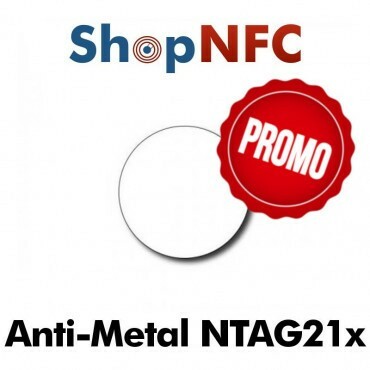 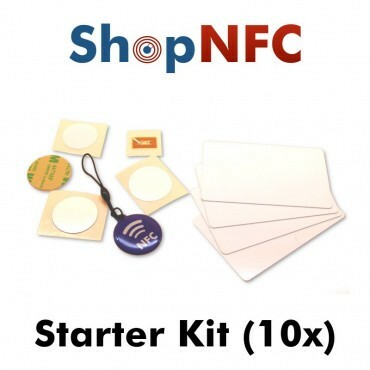 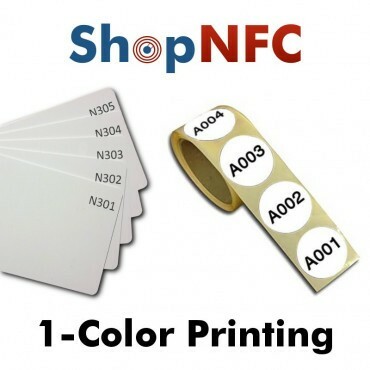 Optional service in addition to the purchase of NFC. 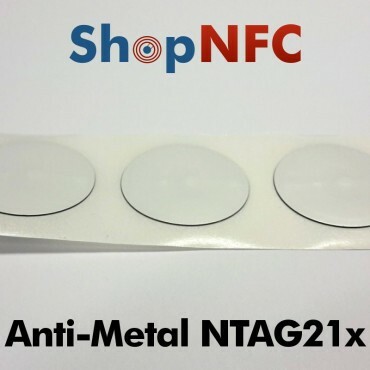 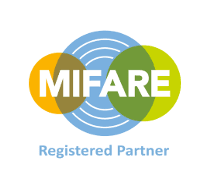 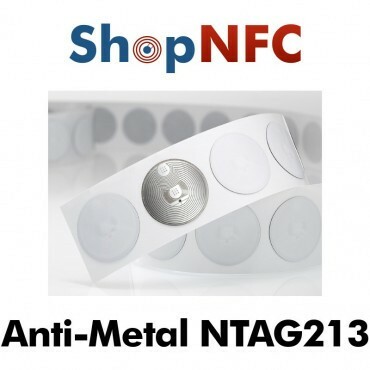 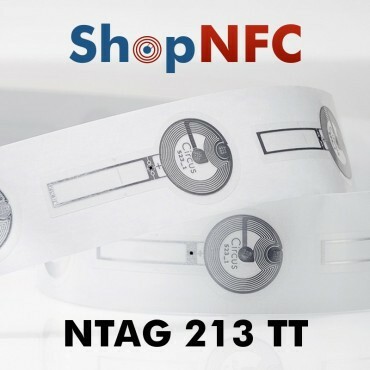 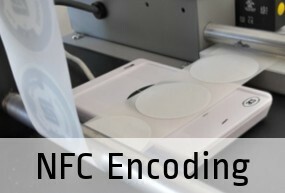 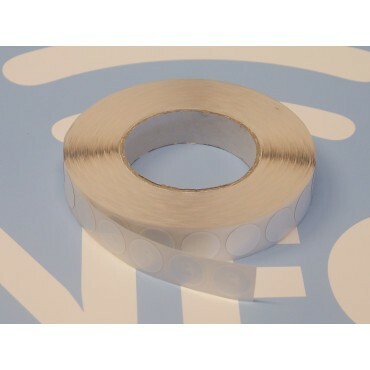 Each NFC Tag comes with a unique serial code. 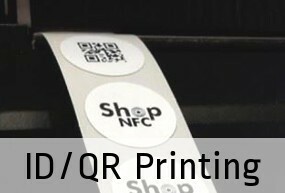 This code is often paired with a user, or to an object, or another identifier, for various applications. 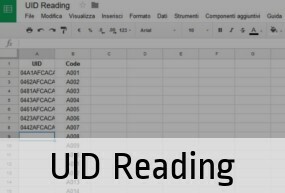 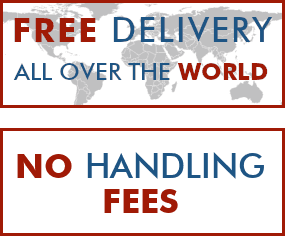 This service allows you to save time, getting all the UIDs in a single file. 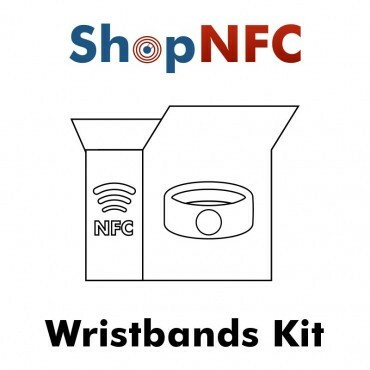 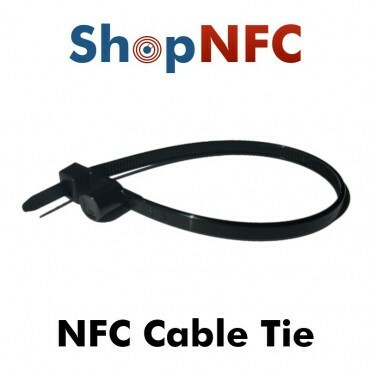 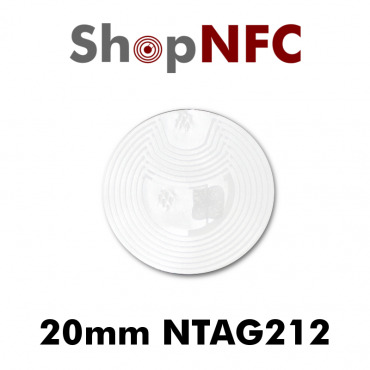 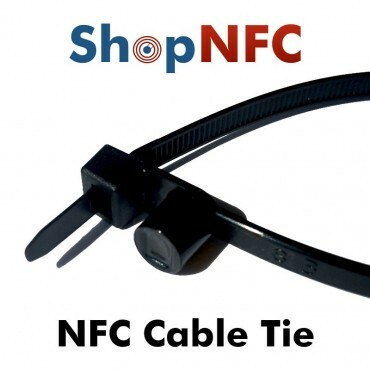 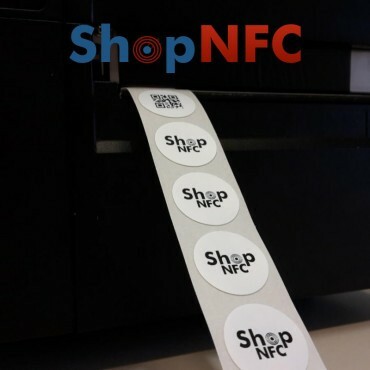 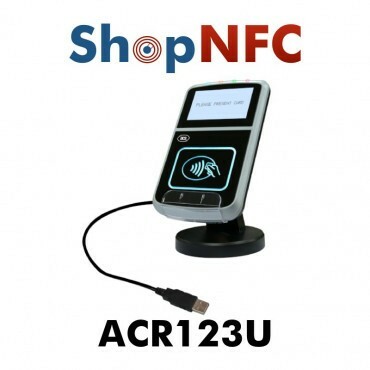 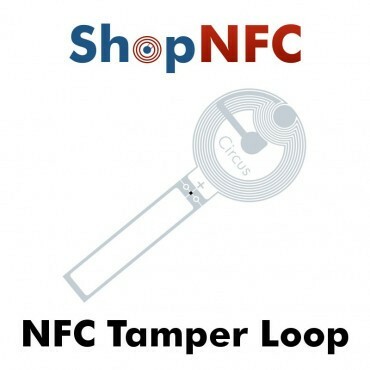 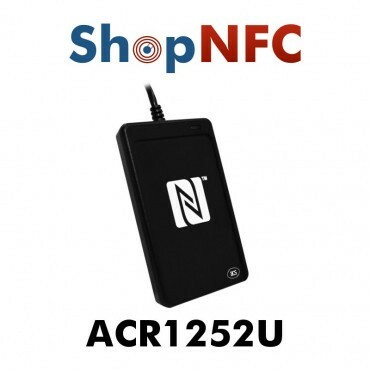 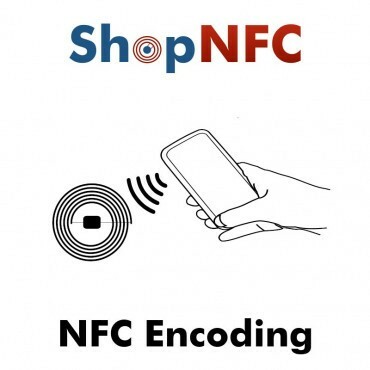 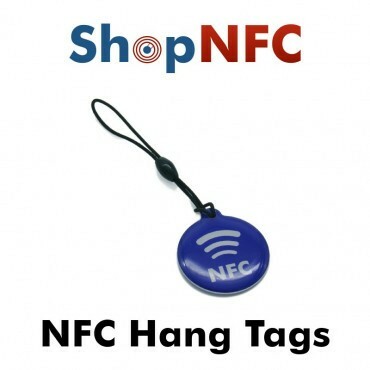 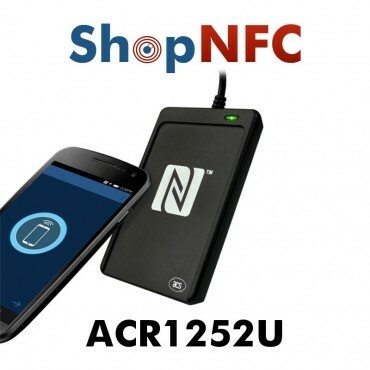 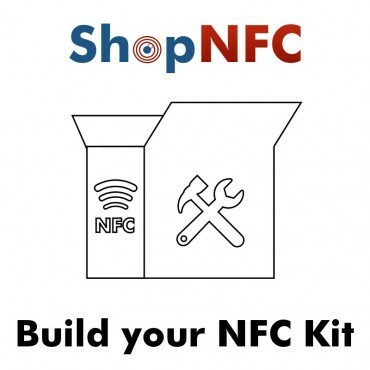 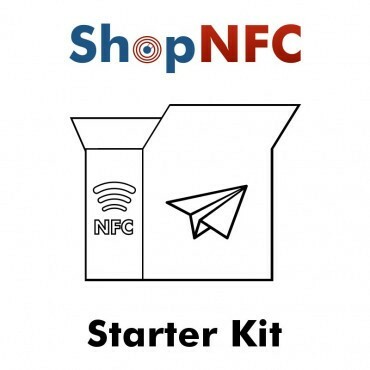 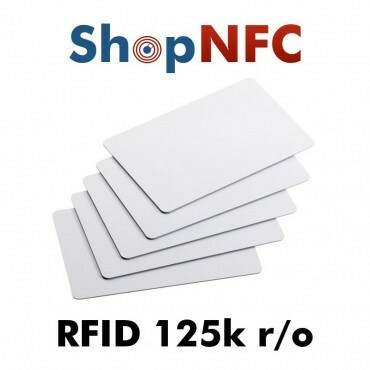 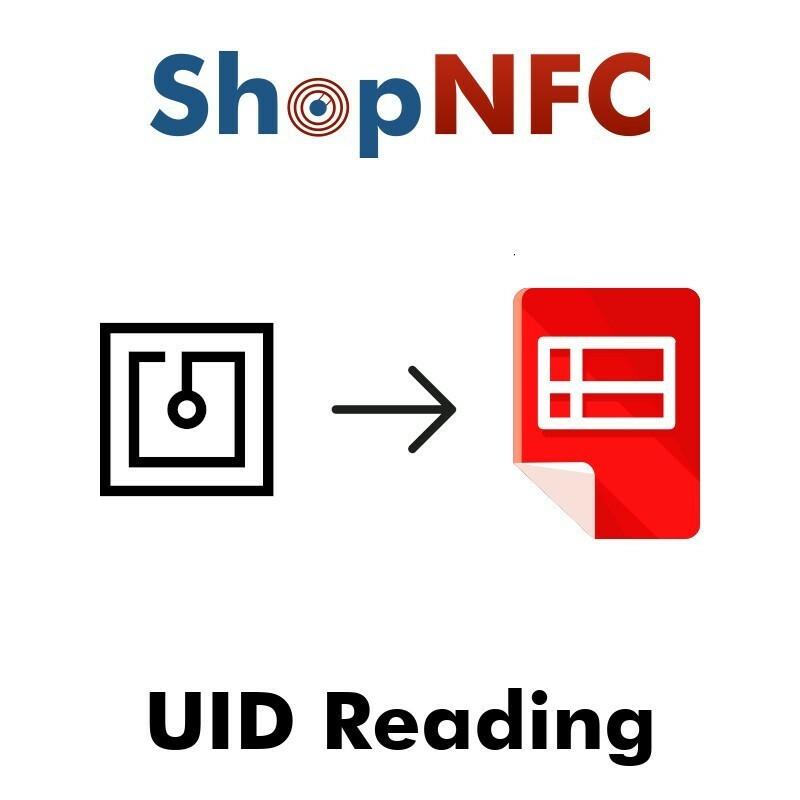 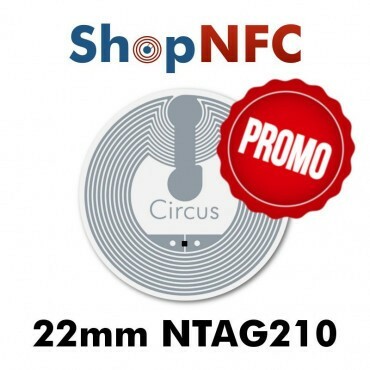 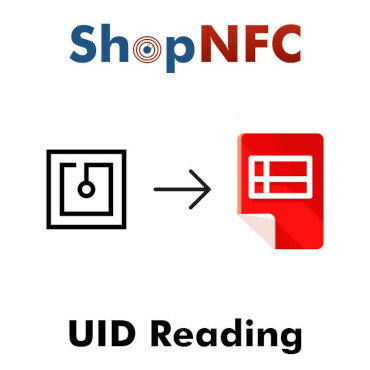 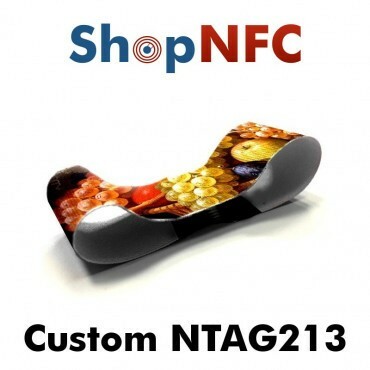 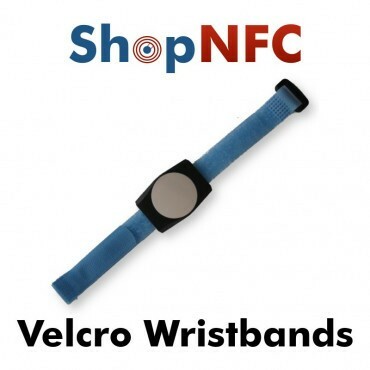 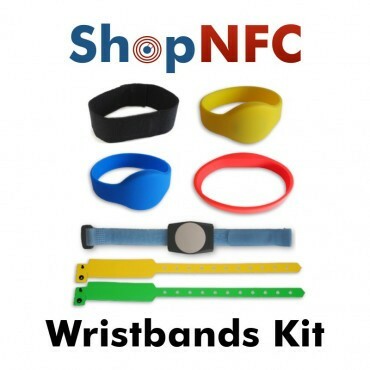 NFC Reader with Bluetooth LE connectivity, to enable iOS, Android and Windows smartphones and tablets to read NFC Tags. 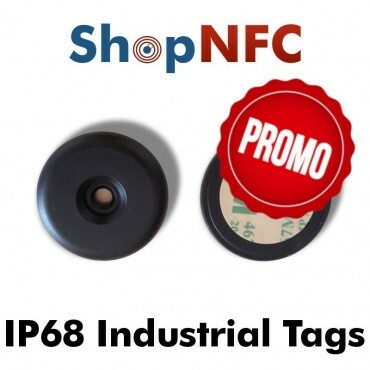 Rugged and IP54 rated.